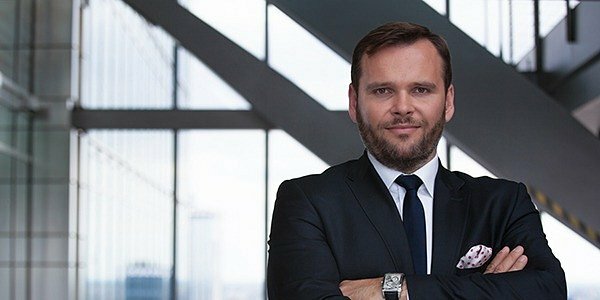 CBRE, the world’s leading commercial real estate advisory firm, has appointed Piotr Karpinski to the new role of Senior Director, Head of Asset Services CEE. Piotr’s appointment supports the continued growth of the Asset Services business across the CEE region. Piotr, joined CBRE in 2013, and was co-responsible for the business development of the Asset Services – Retail Property Management team in Poland. Now, he supervises the team of more than 150 professionals who manage a total portfolio size of more than 1 mln sq m GLA. Andy Hay, Managing Director Asset Services for EMEA region comments: “Piotr has played an integral part in strengthening our capabilities in Poland and his promotion reinforces our commitment to our clients as we continue to grow our CEE Asset Services business with market leading professionals”.